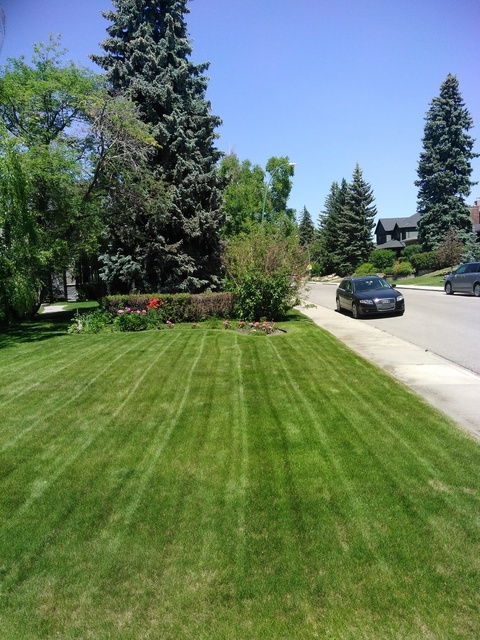 I would highly recommend Rainfall Landscapes for snow removal & lawn care. The company owner Aleks is a hardworking, pleasant young man who is willing to please his customers. He is professional & always trying to improve his business - he deserves to succeed. Thank you for the great work Aleks! Thank you so my much Gillian!. It's been a pleasure to work with you and thank you for the support over the years. Looking forward to many more seasons to come! Thank you Gary. We always strive to give our clients reliable and efficient service. We appreciate the feedback and support from all our clients. Wishing you a very prosperous 2019! 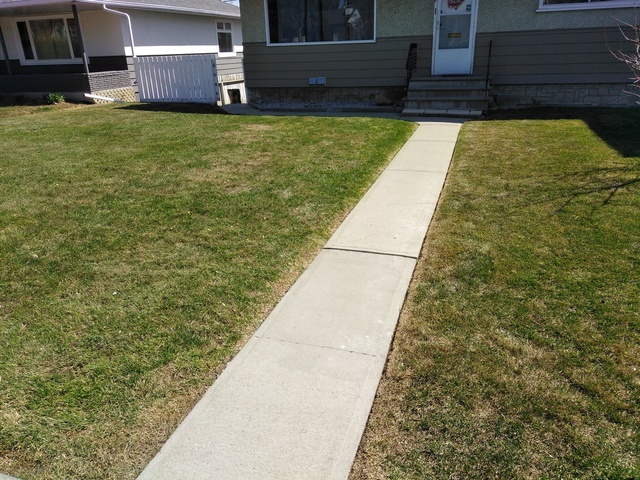 Aleks was recommended by a neighbour and now have used his services for at least a year. He is scheduled and arrives when assigned. Aleks informs us if weather is an issue and accomodates accordingly. He also does our snow removal in winter. I highly recommend the services of Rainfall Landscapes. Thank you Sheril for the kind review. 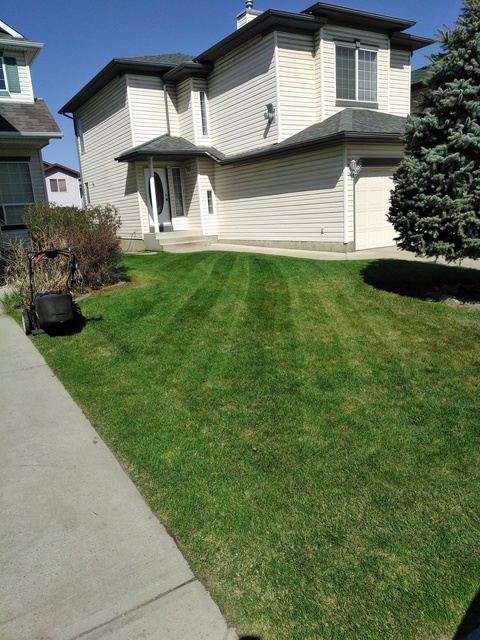 Looking forward to continuing to work with you on your lawn care needs in the Spring! Simply put you can’t beat Rainfall Landscapes. Owner is very friendly and easy to deal with. 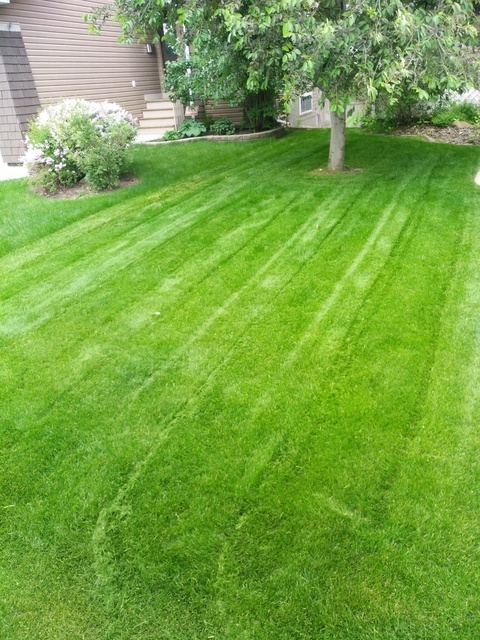 Quality of the work is great and he is always giving you honest advice for what’s best for your lawn / yard. Definitely someone who cares a lot about what he does. Highly recommend him!!!! Thank you Jeff! It was an absolute pleasure to work with you and I can't wait to implement the plan we have for you come next spring. 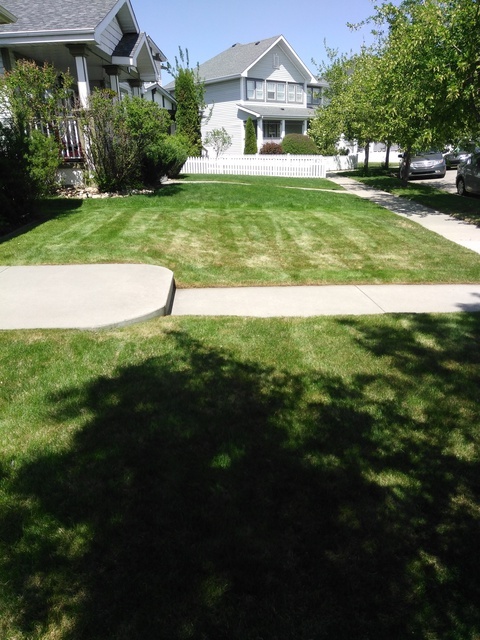 Your lawn will be the talk of the neighborhood! I contacted the company and the owner was very friendly, transparent, and eloquent. Immediately I felt valued, and as though I had made the right choice. My Grandfather is unable to shovel his sidewalk, and I must say that after today, his sidewalk, walkway, and driveway all look great, and I could not be more satisfied with the snow removal plan moving forward. Thank you so much Aleks and Rainfall! Thank you Andrew for your kind review! I am glad we were able to provide you with a plan that will ensure your grandfather's property is looked after this winter. Our goal at Rainfall Landscapes is exactly how you described it. We are looking forward to helping you in the future should you require our services at that time. Thank you so much for the awesome review Audrey. It was our pleasure to work with you on this project and look forward to helping you in the future should you need our services again! I highly recommend Rainfall for both snow removal and lawn care . Aleks is hard working , reliable and honest. Last winter was a tough winter for snow and Aleks was here no matter the conditions. I will continue to use rainfall year round and look forward to watching the company grow. Thank you so much Patti. Our growth and success is in part to great customers like yourself who continue to support us every step of the way! 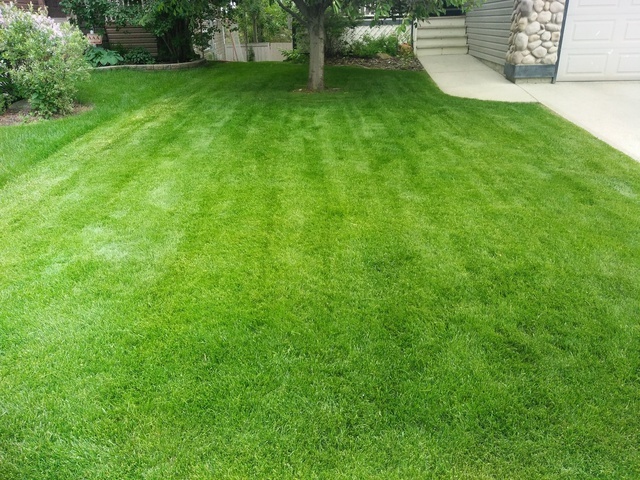 I have been dealing with Rainfall Landscapes for my lawn care and snow removal since the company formed and they do a great job. I would highly recommend the company. Founded in 2018 our mission is to provide an unique and refined experience. We aim to eliminate the doubt, stress and hassle that presents itself within the industry. Rainfall Landscapes provides informative, dependable services that adopts the clients needs at it's very essence. This allows us to provide our products and services to suit each individual client. 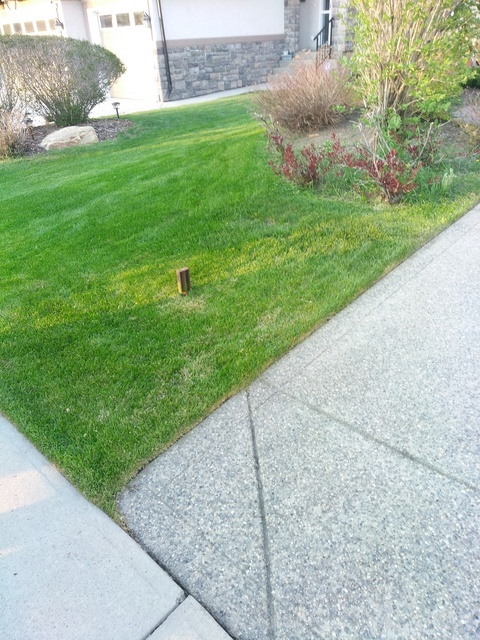 Lawn Care, Core Aeration, Power Raking, Fertilizer Applications, Snow Removal.